2018 has definitely given gold the good launch platform. This year, gold began with its highest opening price for a calendar year. This opening has been its highest in the past 5 years after rising by around 13 per cent last year. Last year, gold managed to close above $1300 an ounce and has been seen hovering on the range. In the currency year too gold reached its highest level since it opened on Jan 1st. This marks only the fourth time ever that gold has opened the year above $1,300 an ounce. The main reason for this bright performance of the glittering metal can be accrued to a weak US dollar which fell by 10% last year against a basket of major traded currencies – the worst yearly performance since 2003. In large part, the performance of gold, and indeed the performance of many dollar-denominated asset prices have been justified by the dollars weak performance. The US dollar weakened across the board after the release of the US employment report and pushed gold to the upside. The metal rose $6 in a few seconds, from $1316/oz to $1323 to test daily highs. It failed to break higher but it was holding near that area and also close to Thursdays high of $1326. Before the report realised gold was trading in a negative territory, pulling back from the monthly high that it had attained. But once the U.S. data was released gold rebounded as it found support at $1315. The US economy added 148K jobs in December, below the 190K estimated by market analysts. While the unemployment rate remained at 4.1% (17-year low). A few minutes after the report the greenback recovered most of its losses. Despite being below expectorations the data continue to signal a strong labour market and it did not alter significantly Fed rate hike expectations. As we have already discussed this before that Gold started out 2018 strongly, drawing support from a soft U.S. dollar. But the demand for the yellow metal in the Asian markets hasn’t picked up well. Spot metal hit a high of $1,321.45 an ounce overnight, its strongest level since mid-September, before easing back slightly. Signs of seasonal Asian buying are yet to be seen in any meaningful way, which does make it difficult to chase this move higher, although we do expect this to begin filtering in over the next week or so. 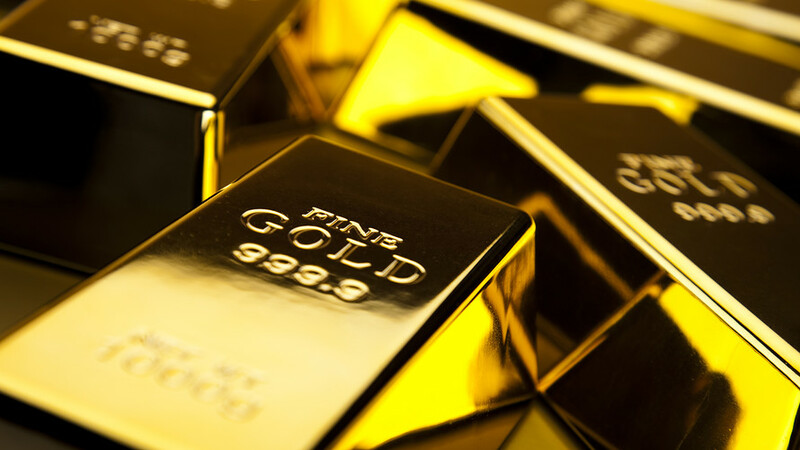 We all know that gold has always proved to be a safe haven asset in times of uncertainties and has also been one the highest return generating asset in its class. And the same is expected to continue, keeping in mind gold’s past years performance and current year’s opening.